There are currently 49 Palos Verdes luxury homes for sale priced at or over $3,000,000. 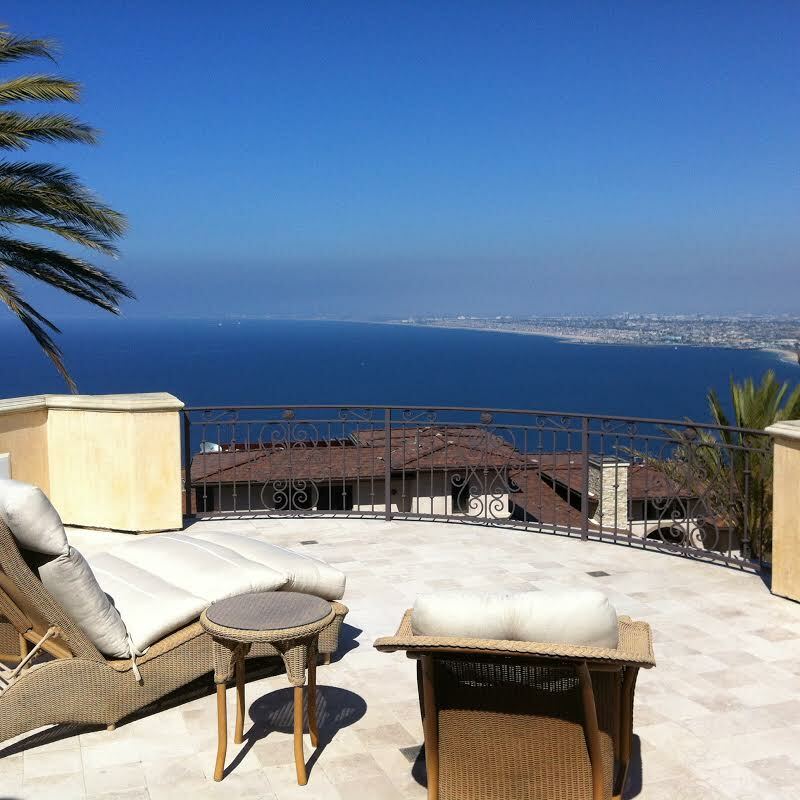 11 Palos Verdes luxury homes are in escrow with accepted offers. Five Palos Verdes high-end homes sold YTD in 2017.